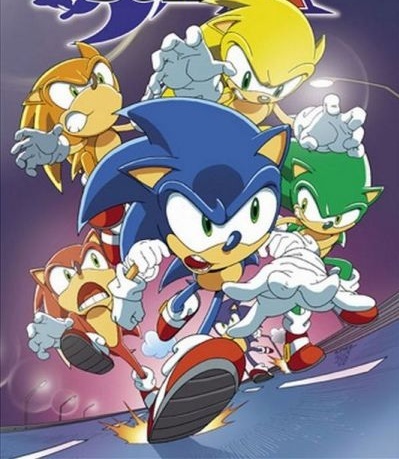 Go to Starbucks, Get Sonic 4 Episode 2 For free! You might remember earlier this year how we reported on Starbucks (UK) offering customers free download codes for Sonic 4 Episode 1? Well it looks like it’s the turn of you guys across the pond. As part of Starbucks’ Pick of the Week promotion. 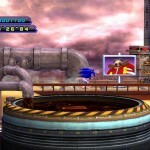 Sonic 4 Episode 2 will be given away to anyone who enters a Starbucks store in North America and Canada. The promotion started on Tuesday (November 20th) and will expire on Tuesday 27th November, however the codes will be good until February 12th 2013. If it’s anything like the UK Promotion, chances are you can find the codes where you collect your drink… and if you’re very naughty, you can probably take more than one code. So if you’ve not tried episode 2 yet or fancy a copy for your iOS device, now might be a time to head to Starbucks. 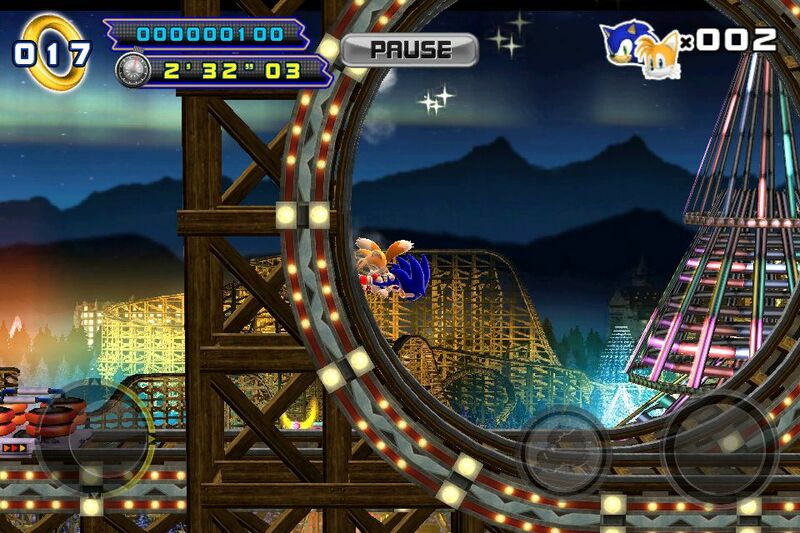 Earlier today, Sega announced that the Android version of Sonic 4: Episode 2 is now available to download on… things that can run android stuff? Please don’t ask me to explain what an Android device is, I’m still trying to figure out predictive text! 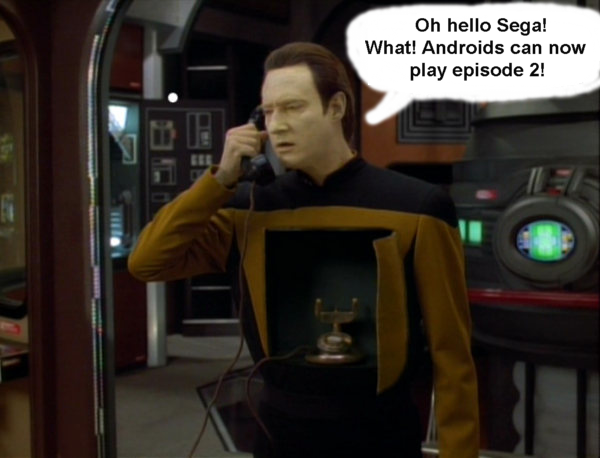 But if you do own an Android device and don’t have Episode 2, you can now download the game for your Android device here for £5.27, or if you own a Tegra system you can download that here for £5.38. Furthermore, Sega announced that they would be at the Developer Sandbox conference to talk about episode 2 and answer questions about the game. 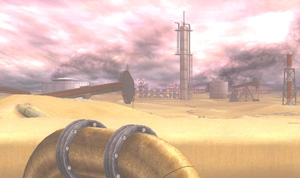 The Xbox Live Marketplace product page for Sonic 4: Episode II gave two new Oil Desert screens today, one of those showcasing the oil rig stage’s boss. As a reminder, the game is confirmed to begin release this month: May 15th for the Playstation Network and PC, and May 16th for the Xbox Live Arcade. 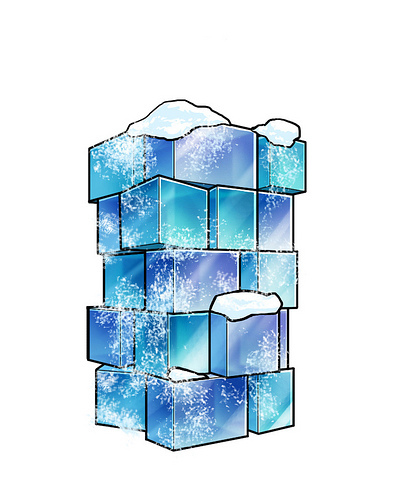 It is also due for release this month on iOS devices, an exact date yet to be confirmed. You can check out all the screens after the jump. 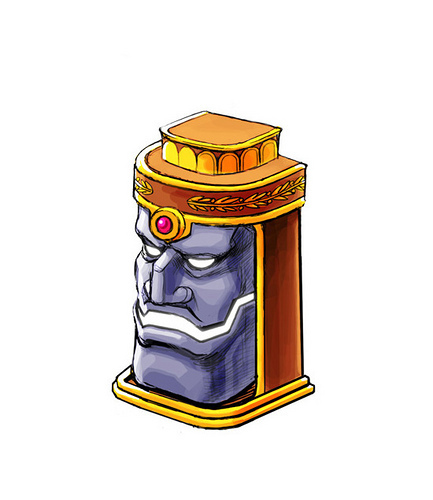 This mystical statue has a familiar face to it. 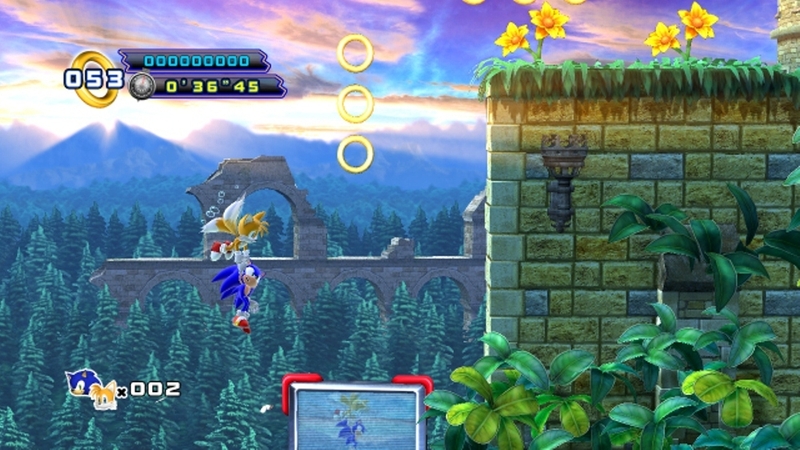 Yup, taken pretty much directly from the Marble Garden zone, it’s the “Strange Relief”. Why that name? Well, besides it’s red jewel flashing as you get near which triggers arrows to shoot at you from it’s mouth, it also doubles as a toilet. Just don’t ask me how. A little birdie told me about the next piece of art. Read on on to see it. 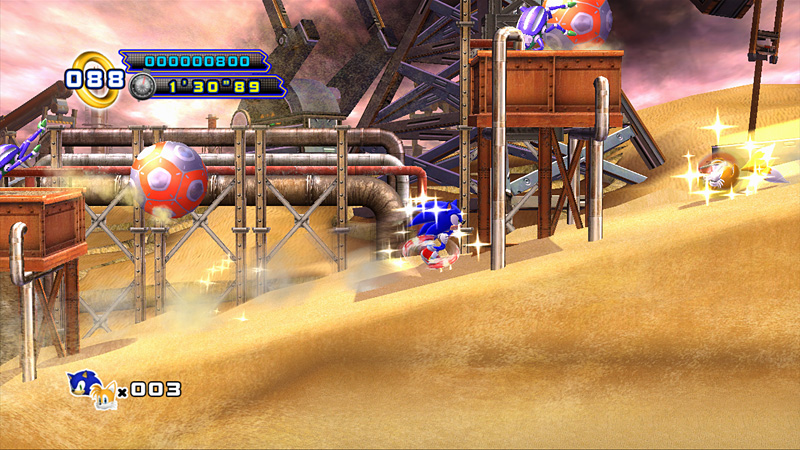 SPOnG: Can you say whether the rumour of a game called Sonic Dimensions on the Wii U is true or false? In that same interview, Iizuka commented on Sonic’s future. We have a sample of his comments posted below. For the full comment, as well as the entire interview, please head over to SPOnG. SPOnG: Sonic Colours, Sonic Generations and Sonic 4: Episode 1 have all been critically acclaimed and generally very well-received by fans. 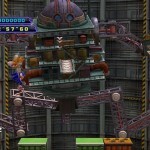 How do you feel about the Sonic franchise going forward, now that you’ve put it back on track? Takashi Iizuka: Well, thank you very much for your comment on the series! As to your question… there was a period where we had this photo-realistic Sonic, going to loads of different places and offering fans completely different gameplay experiences. I feel that there should be a consistent core experience that defines Sonic, that runs through every major game. 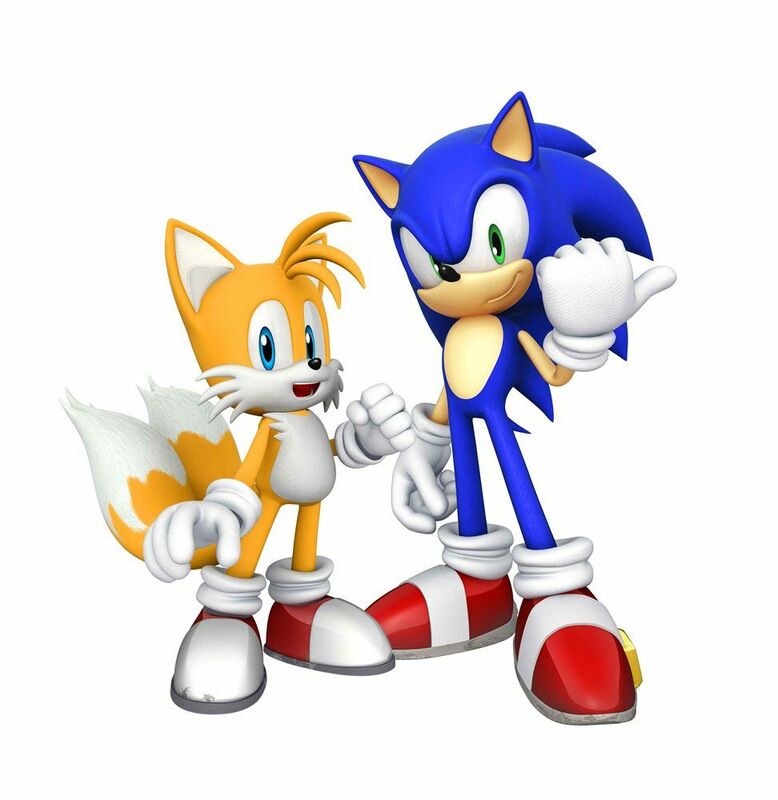 During this period, that was missing – there were too many branches of play styles and mechanics, and as a result people didn’t know what was going on with Sonic or what he was really about. I think that caused a lot of confusion with the fans. Get a Sample of Tomorrow’s Sonic Talk Interview with Ken Balough. Physics Finally Fixed? Gotta love those Miles muttonchops. 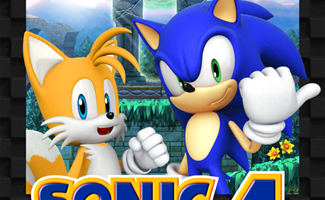 Tomorrow will see the release of the Segabits podcast, Sonic Talk: Episode 4. 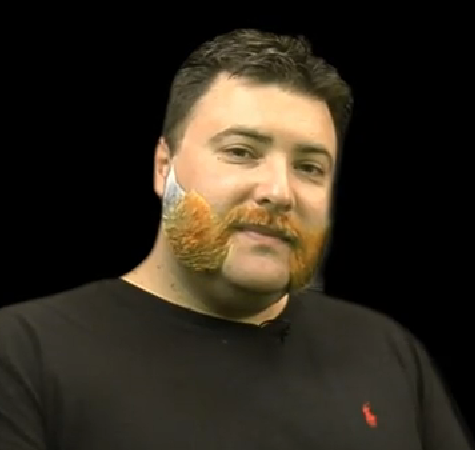 In it, me and Alex interview Ken Balough about all things Sonic 4:Episode 2. One thing that’s been discussed in other forums and kinda revealed lately is how the physics are shaping up and it’s all good. 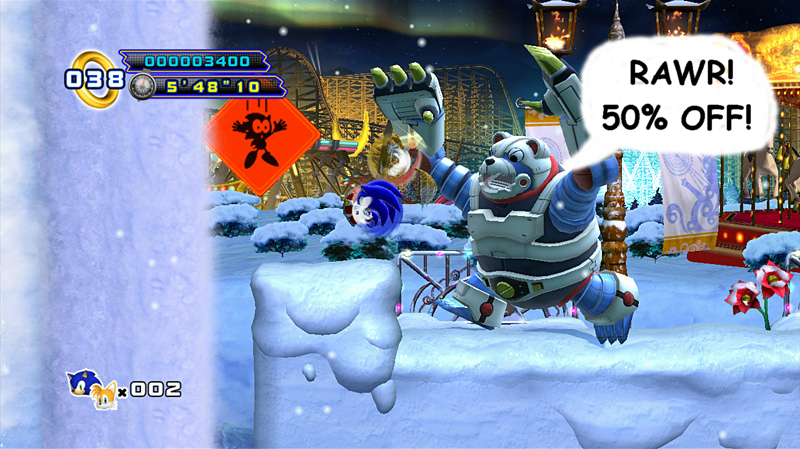 Here’s what Ken had to say on the new and improved Sonic 4-2 physics. You’ll notice the changes right from the get-go. We took fan feedback and made sure he doesn’t uncurl. 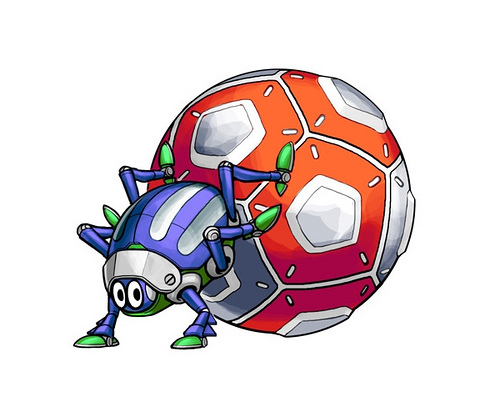 So now when he rolls up those hills, he’ll stay in ball-attack form. The other thing was to start having the game have more momentum style physics similar to the Genesis. In act 2 of Silvania Castle, it starts off at a big hill. 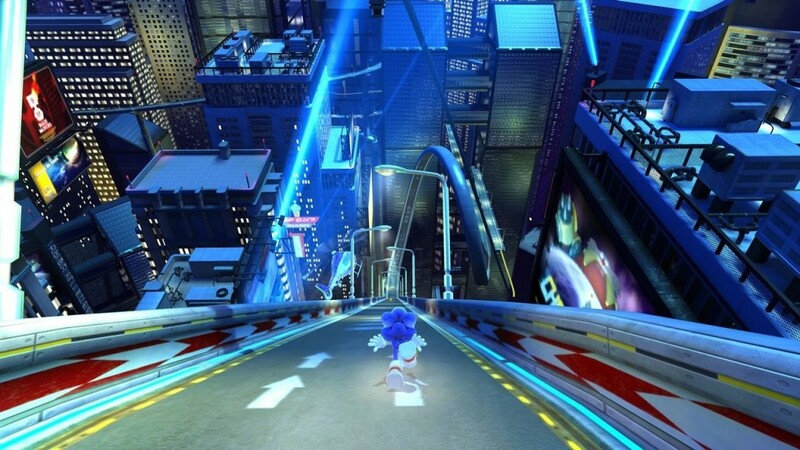 So if you just put Sonic towards the edge and have him tuck and roll (not spindash) and let him roll naturally, you can put your controller down because not only will he roll down that hill, but he’ll actually pick up speed and roll off a ramp (for example) and have it similar in essence to the way it was on the Genesis. 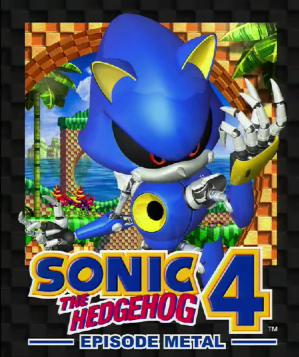 Check out Sonic Talk 4:Episode 2 tomorrow on the Segabits website (or use the link I’ll provide later on this site) to find out more on the physics, how Sonic CD is now embedded into Sonic 4 and the Genesis trilogy, what kind of adaption will be in the Archie magazine, which versions have “transfarring” and much more! Also, you’ll get to hear some nerds talk about Game Gear games and the Sonic Advance series so…win win! This path has a branch! Branching paths confirmed! Beleaf it or not, there’s some contraverstree over this piece of artwork. I’m stumped that someone would find this oakfensive, but they’ve really flipped their twig about it! Frankly, I think they’re barking up the wrong tree. They need to get to the root of the problem and tell Sega what kind of art they pine for. Maple they’ll listen. Don’t beat around the bush either or your efforts will be foilaged! 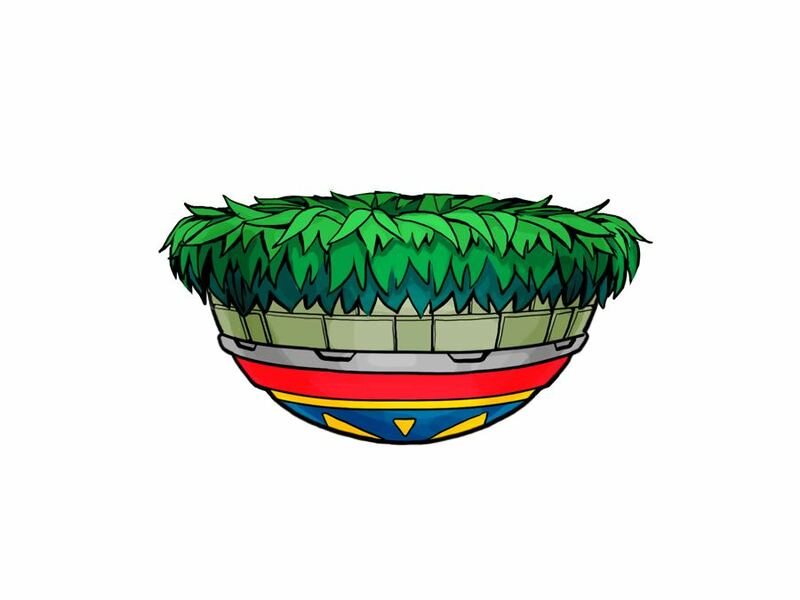 Take a fern stance on the issue! No ifs, Ents or buts about it! Read on to see a tree-o of platforms. This weeks Sonic 4: Episode 2 Concept Art is…Something, Something Bad Pun. 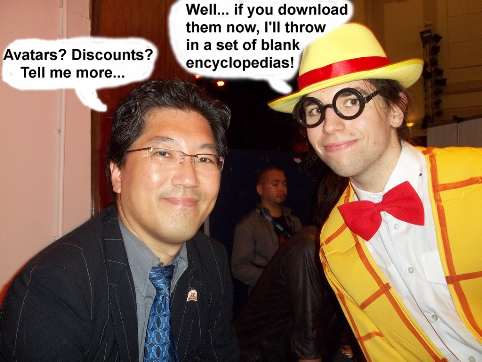 I would like to apologize (or make some of you happy) on the lack of bad puns in this weeks post. I mean, last week gave us ice cubes and a snowman. I coulda gone on for days just on that! But this weeks art is hard to write around as far as puns go. Here we have…A Ring Shooter. Yup. That’s what it is alright. 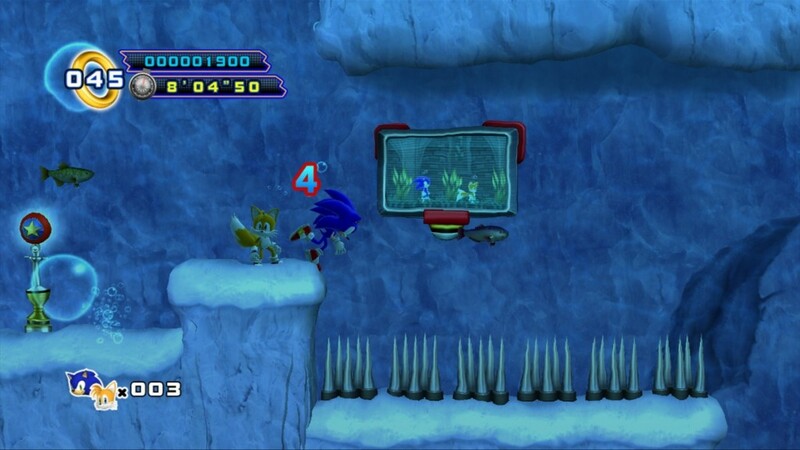 Ummm… I guess Sonic won’t have to worry about ring around the tube? It’s totally tubular? “SIGH!” Sorry. That’s the best I got. Read on for…a floating platform. 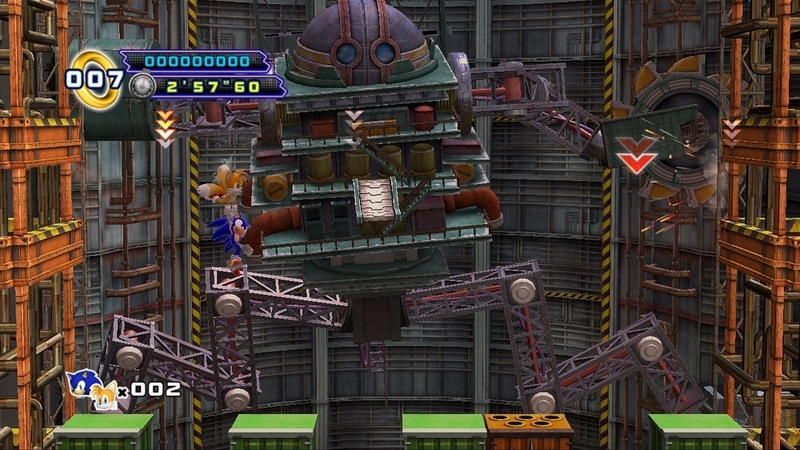 Continue reading This weeks Sonic 4: Episode 2 Concept Art is…Something, Something Bad Pun. If you thought yesterday was the only day for new Sonic 4-2 concept art, you were wrong! 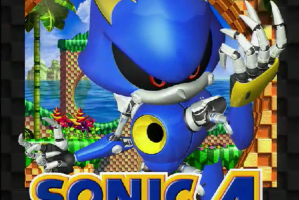 Today, Sega has released another pair of badniks to show off. The first one is “Scarabesque”. A scarab dung beetle badnik who’s much cuter than the rabble of badniks we’ve been getting of late. Maybe this is to make up for the fact that he’s rolling a soccerball of electronic poop. I’m betting said dung is also a bomb in disguise. Read on to find another badnik who’s less of a stinker. 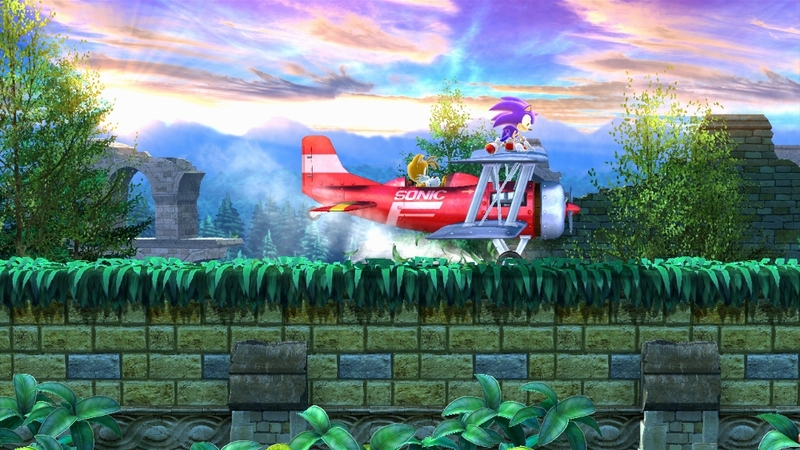 More Sonic 4: Episode 2 Concept Art Arrives Like A Boss! 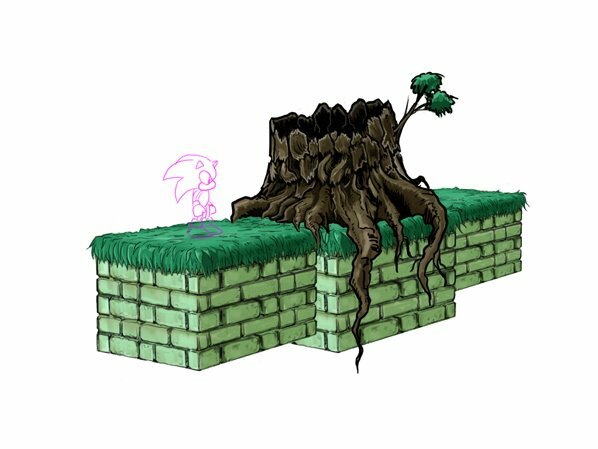 Hedgehog day continues with some more peeks at Sonic 4-2 concept art. 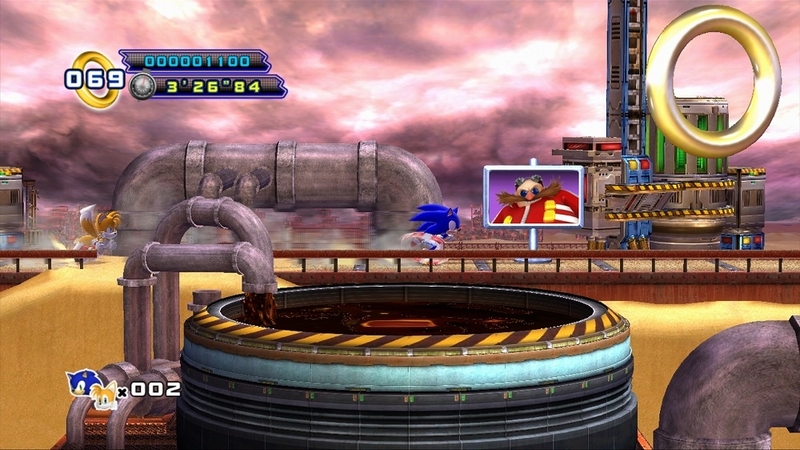 This time in the form of the first Eggman boss reveal! 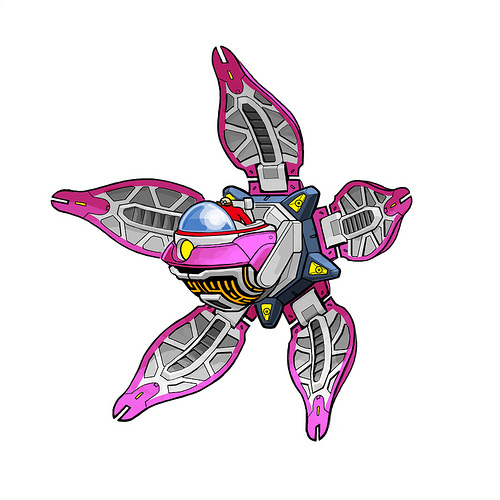 This one is called “Serpentleaf” and besides sounding like a Pokemon, this giant plant mech seems to house a laser-firing Eggman within it’s pedals. The rest of the concept art shows that this first image is just the tip of the mecha-monster. 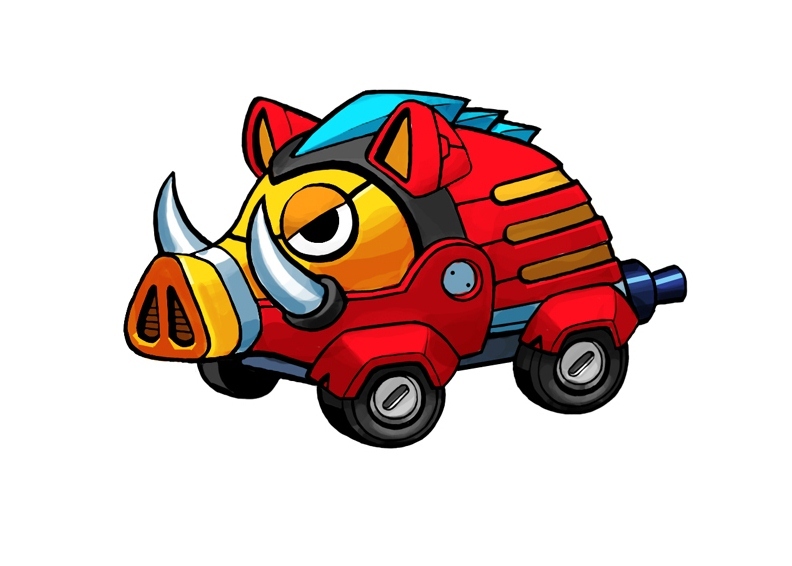 He’s a quite a big boss for our blue blur to tackle. 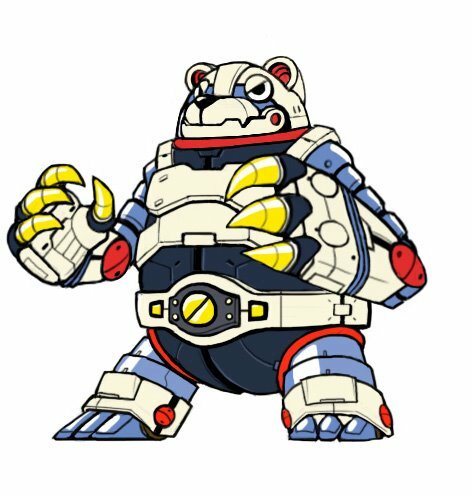 Now I want to say he’s an original creation for this game, but I know someone in the comments will prove me wrong and he appeared in like, Sonic Blast on Game Gear or something so forget it! Read on for more images of this budding, blossoming bad boy. 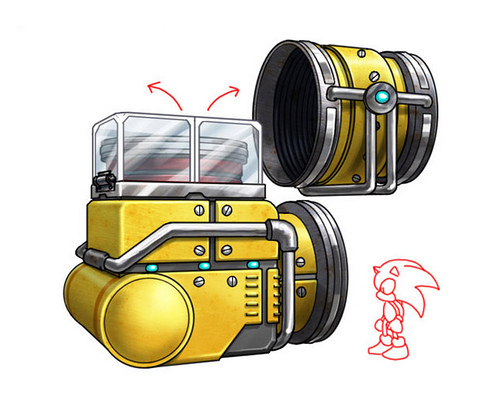 Continue reading More Sonic 4: Episode 2 Concept Art Arrives Like A Boss!